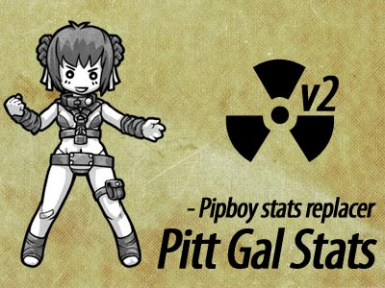 a replace your pipboy3000 stats paper doll. 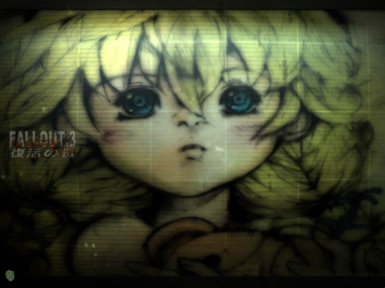 version 2A added! with 3 kind of crosshairs and new HUD icons. 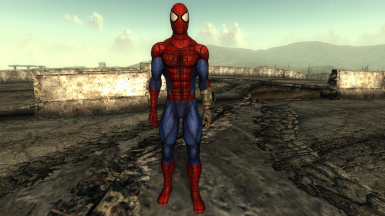 this mod add a secrect place underground. it adds over 60 items for type3. 0.6 now!!! 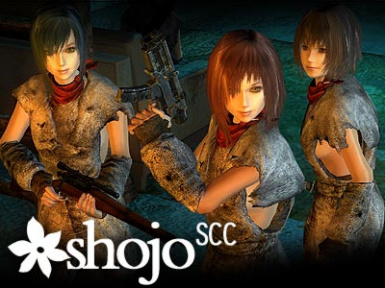 Adds 9 Shojo race companions for SCC, and a good place for you and your companions to live in. 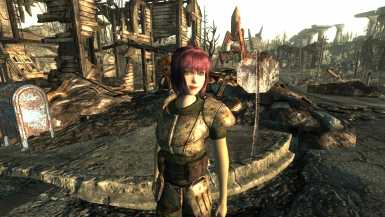 Just go down the hill of Vault101, you can find the entrance. 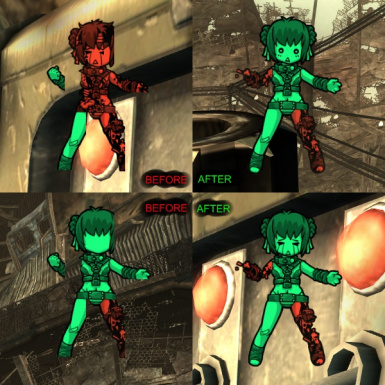 By request, the Blackrock Shooter outfit, with and without the coat. Adds the COTW Hairs and Cat Eyes to the Shojo Race, and adds a Shojo Neko Race. 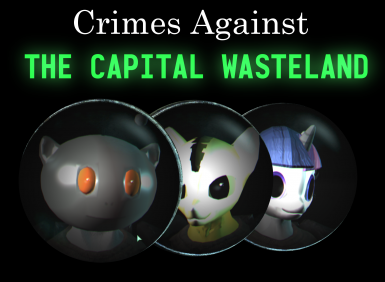 Bring some Fallout Equestria into your game with the My Little Pony texture pack! 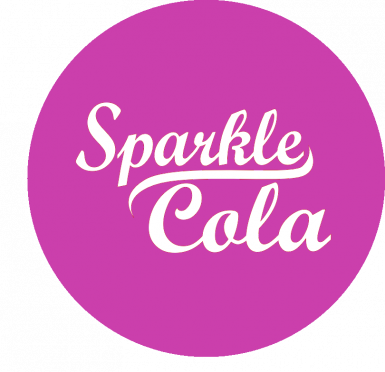 It replaces some of the item textures with their FoE counterparts, like Sparkle-Cola and Mint-als. 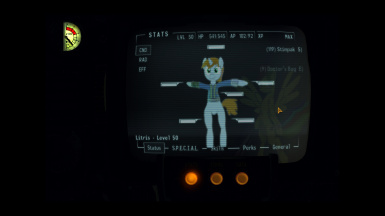 It also adds some other miscellaneous pony stuff. 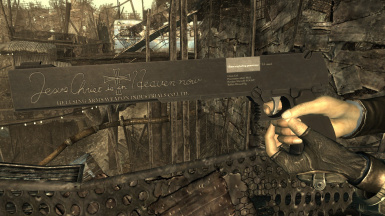 Alucard's iconic 13mm pistol, made originally for New Vegas, has now blasted its way into Fallout 3. 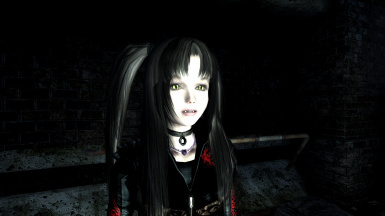 Saved game featuring Myrrin! 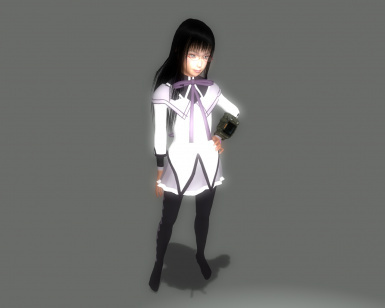 Also includes exclusive shojo textures! 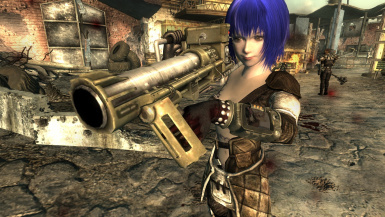 A simple port of Crimes Against Nature for Fallout 3! 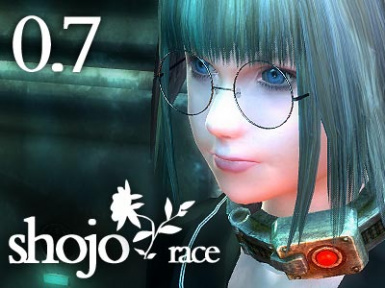 Races include Snoo, Katia, and Pony.